Thank you for your interest in working with MEAD Magazine© and its team. MEAD prides itself on providing its audience with current, accurate and creative coverage of Mead and other areas of life enjoyed by our readers, and we’re delighted you’re interested in contributing. Please follow our guidelines below when submitting editorial queries. MEAD Magazine does not accept pre-written stories of any kind for our latest or featured section. Writers interested in contributing to MEAD must submit a formalized pitch to be posted in this section, All freelance work must be pitched to, accepted and assigned by a MEAD Mag. 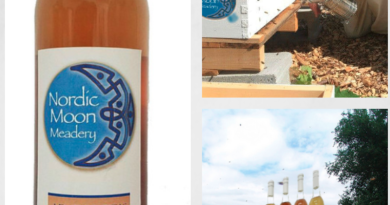 For the interest of our readership, MEAD Mag may post interesting articles about the mead, meadery news and the industry at large and posted on our historical or archived section. Caveat: Mead Mag will not post simple announcement article of the opening of a meadery unless the article offers something of significant interest to the reader. Formal pitches for featured category sections should be no more than a page, and should include your story idea, a basic outline of what you’d cover, sources you plan to include, and any additional pertinent information you think we may want to know when considering your pitch for an assignment. MEAD Mag may consider previously published works for other categories. 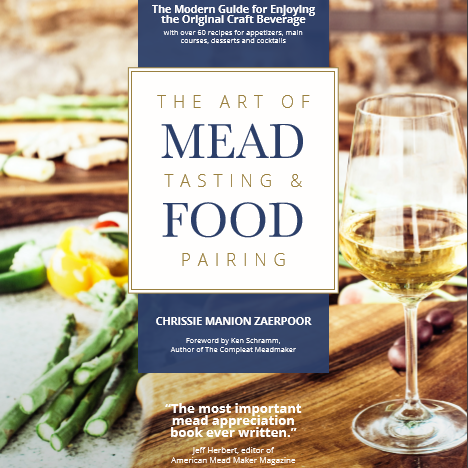 MEAD Mag does not require writers to be certified or professionals in producing mead, only inspired by the subjects offered by the Mag. Direct pitches to: Contact page. Due to the heavy volume of inquiries we receive, MEAD Mag regrets that the editors cannot respond to most pitches right away; if after submitting a pitch, you haven’t received a response in four weeks, feel free to follow up. Many pitches have their worthiness, although MEAD Mag can only assign and publish the most focused, error free works that meet our needs and guidelines for the latest or featured category section. Pitches need not be mead centered, but those that are should focus on mead and mead industry news, trends and ideas, rather than the technical aspects of Mead making and/or profiles. Aside from mead, we happily accept pitches on topics ranging from food, leisure and mead travel, and many other topics. Whatever the focus, it must appeal to MEAD Mag readership, and should cover a new idea or story, or provide a unique angle on a topic that’s already received media attention. The scope of your query should be national, even if you’re pitching a Meadery the subject matter should appeal to readers across the country, rather than local readers. Regionally scoped writings may be considered upon your pitch. Stories or interview must be researched and reported by you, so be sure to give us examples of the sources you will consult in your proposed works.